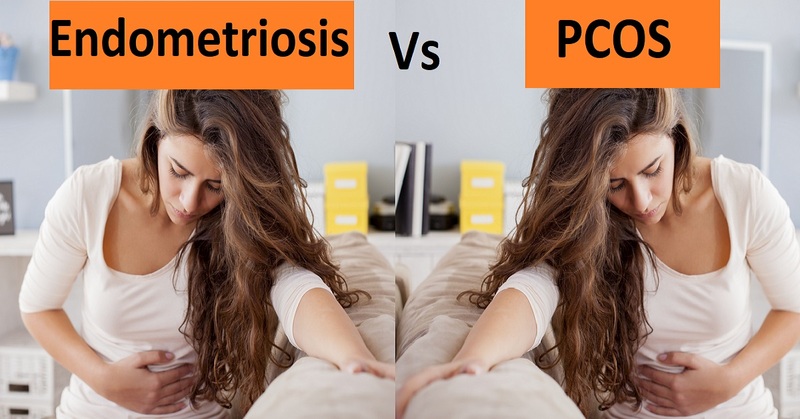 Endometriosis and PCOS: What is the Difference? For women, many vary diseases tend to share similar symptoms and, without the right diagnosis, the wrong treatment could translate into serious risk for their own health, thus making the cure worse than the sickness. One clear example of this problem is PCOS (Polycystic Ovary Syndrome) and Endometriosis. 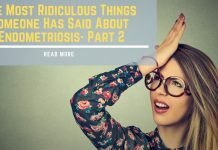 Let’s start with something simple: What is Endometriosis, and what is PCOS? Endometriosis is a condition in which the endometrial cells, which are associated with sexual hormones and are released from inside the uterus during menstruation, start to grow at an abnormal rate outside of the uterus, placing themselves in other delicate areas of the body like the fallopian tubes or the lymphatic system and, in extreme cases, even the brain. Minimal: Small and shallow lesions and endometrial implants inside the ovaries, along with pelvic inflammation. Mild: The lesions and endometrial implants are more severe; constant pelvic pain. Moderate: Deep implants inside and outside the ovaries, usually around the pelvic lining. Severe: The implants propagate to other parts of the body, most commonly the fallopian tubes and bowels. PCOS, on the other hand, is a condition in which the ovaries are not stabilized and, thus, produce more hormones than the body needs to function properly and this causes changes that can vary from drastic weight changes to heart diseases and diabetes. Although both conditions develop first in the ovaries, the symptoms vary greatly between them. 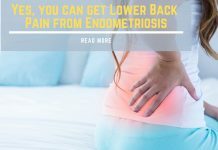 Endometriosis is hard to diagnose at its more early stages because pelvic pain is the first signal of its existence, but this is usually associated with traumas or normal muscle pain in younger women who exercise and can be easily overlooked by doctors. Menstrual periods more painful than usual, cramps, discomfort in bowel movements and infertility are other symptoms, but this manifest themselves when the disease is in its second or third stage. Excessive body hair and acne due to an excess in the production of masculine hormones like androgens. Metabolic syndromes associated with the insulin resistance in the body, causing central obesity in most patients. Infertility derived from said menstrual disorders. Both of these conditions can be treated, although they cannot be completely cured. There are both medical and surgical options, and the use of the last one is determined by the severity of the stage in which the condition was diagnosed. Endometriosis is treated with pain medication and hormonal therapy. Ibuprofen is the most common pain medication prescribed, although in some cases, it does not have any effect on the patient and more strong analgesics are prescribed. The hormonal therapy helps regulate the rate at which endometrial cells are produced, thus reducing endometriosis’s growth exponentially. Surgeries are usually executed on women who want to get pregnant, but in the case in which the conditions has heavily spread a hysterectomy is recommended. 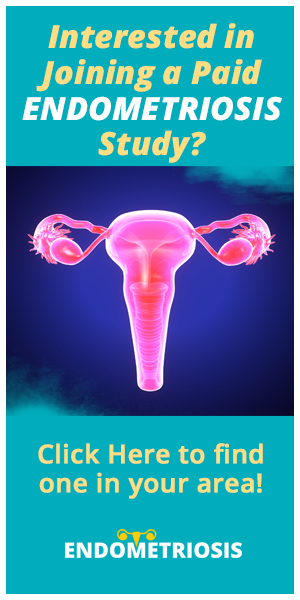 PCOS is treated with birth control pills, patches, or vaginal rings. These are designed to boost the production of female hormones, thus counteracting the effect of the male hormones the PCOS generate. These can also regulate ovulation and reduce the excessive hair and weight. For PCOS ovarian drilling is the most common surgery, a procedure where tiny holes are made in the ovary with a laser or thin heated needles, to restore normal ovulation. Next articleEndometriosis and Adenomyosis: What is the Difference?